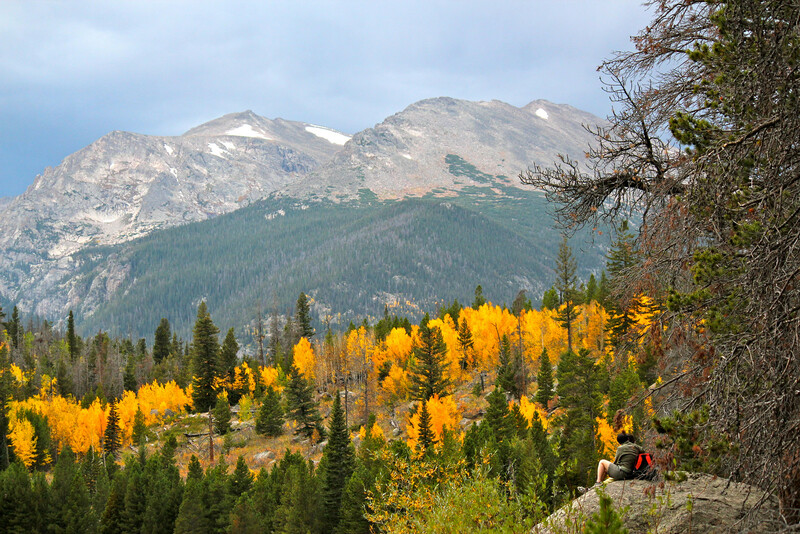 A four-day trip will take you to the heart of the Indian Peaks Wilderness, one of Colorado’s most secluded mountains, with breathtaking mountains, waterfalls, wildlife, and lakes. Alternatively, join us for a four day Mt. Alice ascent or explore one of the least known areas of Rocky Mountain National Park traversing from Big Meadows to North Inlet.